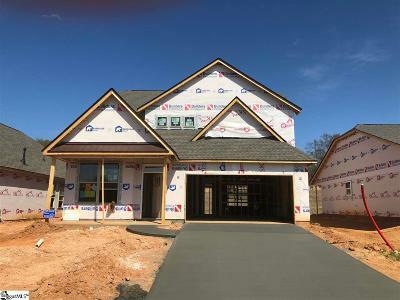 Looking for Crosswinds homes for sale and Greer real estate? Browse the listings below, create your own custom search or contact a Carolina realty Assoc Upstate Realtor® today! (864)-275-7153 or (864)-363-2800. Crosswinds is a fantastic community built by SK builders. The homes are affordably priced between 175-220K. 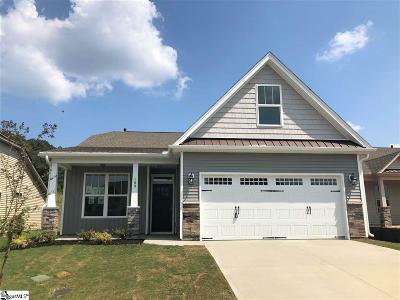 The homes are craftsman style and typically 3 bedroom and 2 bath. 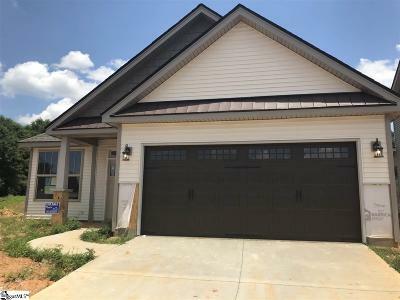 These Crosswinds homes are 1400 square feet on average. The Crosswinds Subdivision is located right off Suber Road. Access Wade Hampton Blvd, I-85, and the Greenville - Spartanburg International Airport are a short commute away.